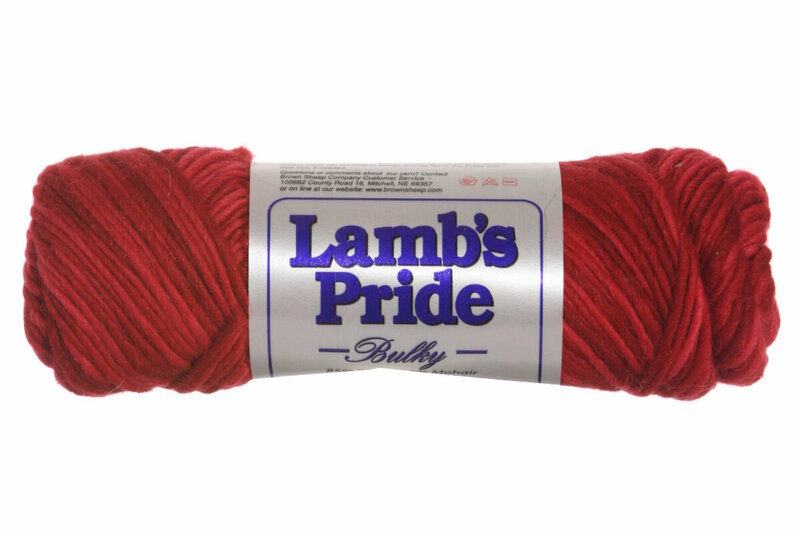 The Brown Sheep Lambs Pride Bulky is a blend of 85% soft wool and 15% Mohair. This yarn produces a garment of exquisite loft and softness. Brown Sheep Lamb's Pride Worsted Yarn is a similar yarn: wool, hand wash, 113 gram, 85% wool, 15% mohair. 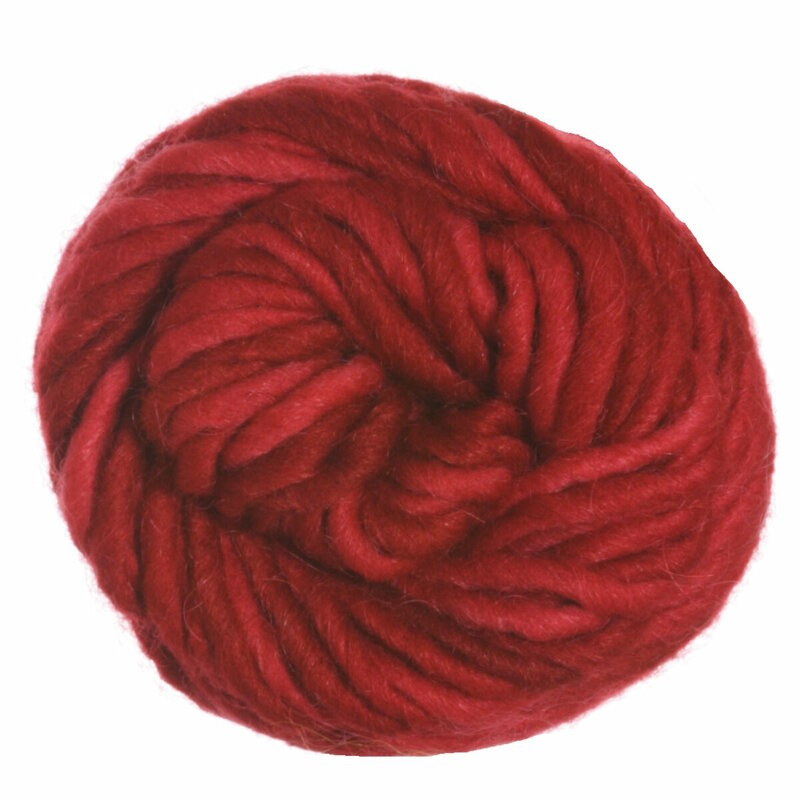 You may also like Rowan Cocoon Yarn, which is another similar yarn: wool, hand wash, on size 10.5 US needles, 125 yards. You may enjoy taking a look at the Brown Sheep Lamb's Pride Bulky Prairie Boots, Brown Sheep Lamb's Pride Bulky Queen of Hearts Cowl, Brown Sheep Lamb's Pride Bulky Melrose Peacoat, and Brown Sheep Lamb's Pride Bulky Graphic Afghan kits all using Brown Sheep Lamb's Pride Bulky Yarn. Hopefully our suggested project ideas for Brown Sheep Lamb's Pride Bulky Yarn can help you come up with your next exciting new project idea!